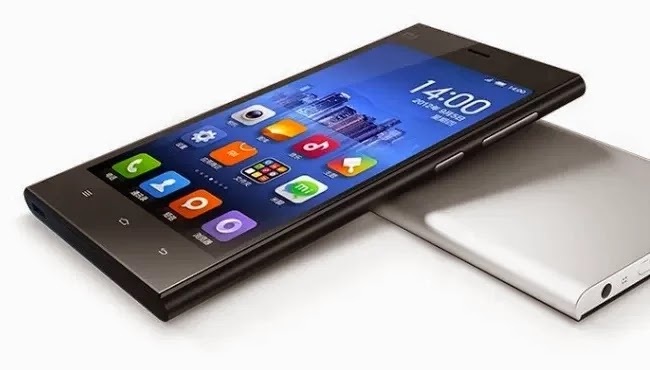 Xiaomi, a known electronics brand from China which is making its flutters on Indian shore by launching their much anticipated smartphone called the Mi3. It claims to have top-notch specifications that you would only find in expensive smart phones. However, will these hardware specs be a lone factor to attract consumers to this new brand? We spent some time doing research on this new phone before its actual launch and following is our review. To begin with, let’s look at the built of this smartphone. It has a very pro Nokia Lumia look. We are afraid but we didn’t find the built quality to be like that of Nokia’s Lumia’s polycarbonate plastic. Don’t panic. In fact the metal body look gave it a premium look, a very smart move this Chinese maker. We must say, we were impressed. Let’s get into the soul of the phone – the OS and hardware. The reason for which Mi3 is in news because of the hardware specs mentioned below in the cheat sheet. Apart from that 5-inch 1080p display also looks brilliant and has a very good viewing angles and color reproduction. The Xiaomi Mi3 is powered by Android 4.4.2 KitKat with its own MIUI. 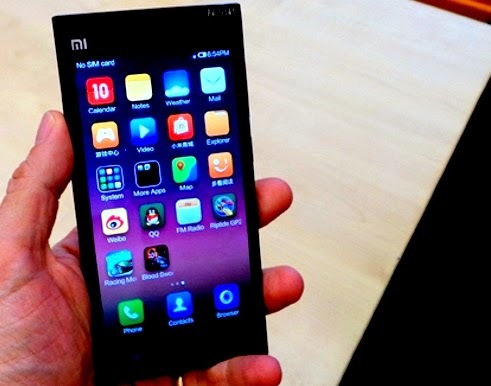 To wrap-up, at Rs 13,999, the Xiaomi Mi3 looks like a smartphone we will surely recommend. We would also see how our Indian competitors like Micromax, Lava,Celkon & Spice phones are going to launch competitive phone against this one. Also Mi3 will also be looked as a phone which with either roll and dictate the future of Xiaomi in India or not.